Treat your mother to a special afternoon out at Depot this Mother’s Day by spoiling her with our delectable afternoon tea. 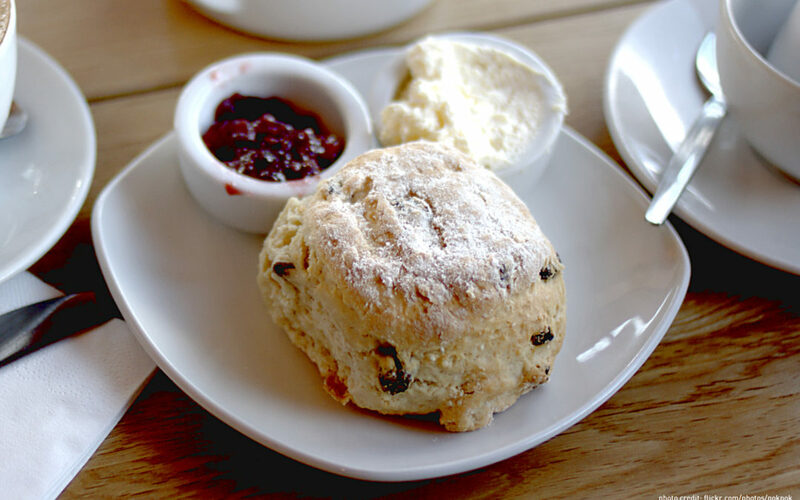 Tea is served from 14:00 – 17:00 and features a choice of sandwiches and a selection of sweet treats for just £15 per person. All sandwich options are available on gluten free bread by request. For those who like a little fizz with their afternoon tea, luxury Bloomsbury English Sparkling Wine is on offer at £35 a bottle – normally £48.